Say hello to the new Google Glass. Google Glass is set to get an upgrade later this year for enterprise users and it looks like USB-C charging will be one of the big new features. 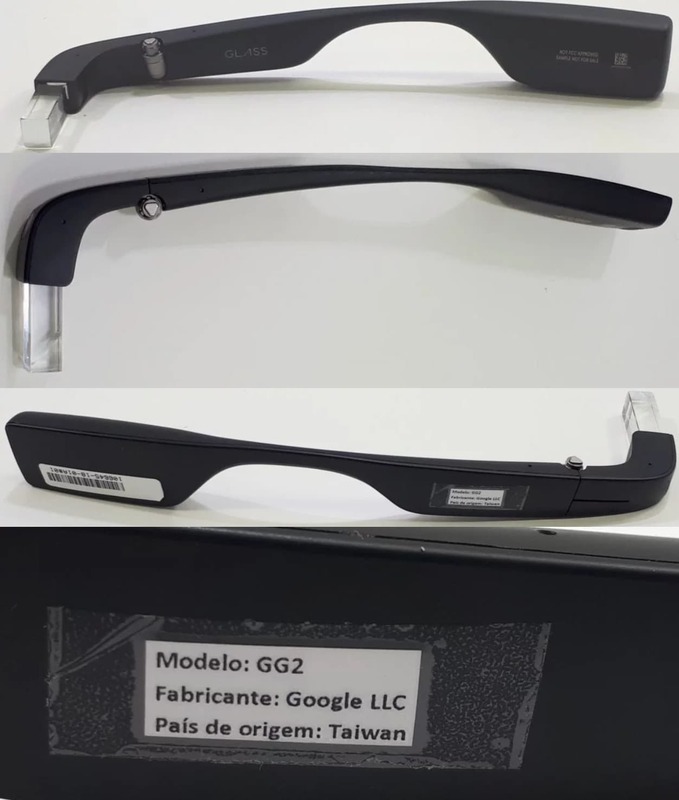 Leaked images of the second-generation Google Glass for enterprise surfaced on the web today. The images show that Google is ditching its magnetic cable charging system in favor of a single quick-charging port. Better battery life will be a big feature. Google first launched Glass back in 2013 to big fan fair. The glasses failed to take off with normal consumers so Google pivoted toward targeting enterprise customers instead. In 2017 the company launched the first Google Glass Enterprise Edition. These images show what will be the successor to that model. What’s new with Google Glass 2? For the most part, it looks like the second-gen Google Glass Enterprise Edition will just be a spec bump. The design for the glasses is mostly the same as the last model. 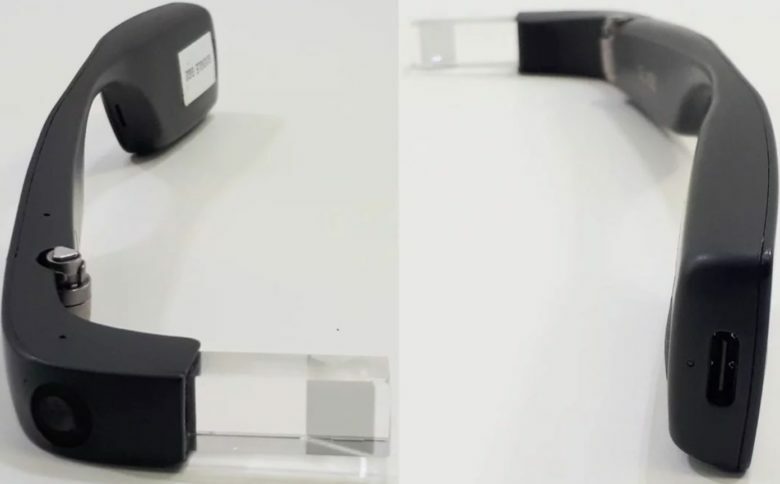 Along with USB-C, the new glasses will also reportedly sport a Snapdragon 710, with onboard LTE, Bluetooth 5.0, and 802.11ac Wi-Fi for connectivity. Camera upgrades could be the biggest new addition. The sensors is supposedly being boosted from 8MP to 32MP. Support for 4K 60fps video and 1080p 120fps video is also added, which would be huge. You can also expect 3GB of RAM and for it to run off Android Oreo. Basically, Google is shrinking a mid-tier smartphone into a wearable form factor. Apple and other companies are working on their own versions of augmented-reality glasses. Microsoft’s HoloLens 2 is expected to launch later this year, also aimed mostly for enterprise use. Hundreds of Apple engineers are currently exploring both augmented reality headsets and virtual reality product options. With Apple’s ARKit it certainly has a lead for consumer-focused AR tools but its unclear if Apple Glasses will ever actually become a thing.